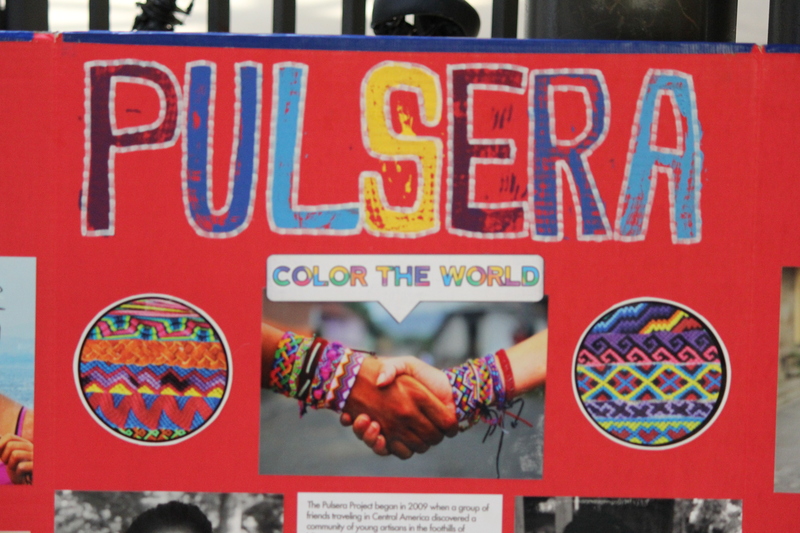 Student Council brought on the Pulsera Project this week. This organization educates and empowers the youth of countries including Nicaragua, Uganda, and Guatemala. All the profits raised by selling the bracelets go back to the children and their community.